Galleria 800 Apartments – 5 Story apartment building 282-multifamily units by Cumberland based real estate developers Childress Klein. Planning to rezone 4 acres of general commercial land at 800 galleria Pkwy. 6 story parking deck would also be included. Expected delivery is 2020. 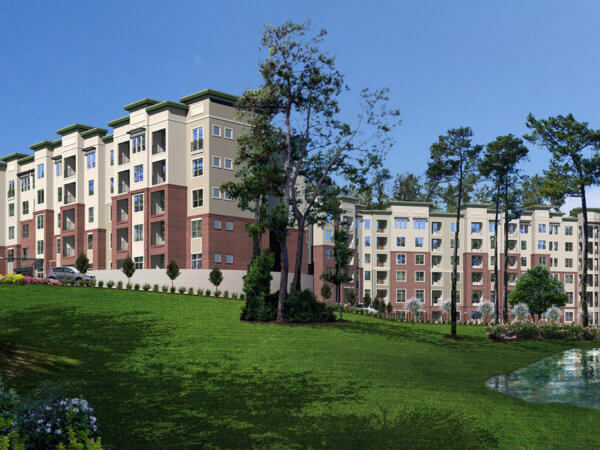 Ashton Woods Cumberland at Paces Walk is a multi-family development. It includes 300 multifamily units. 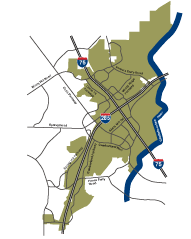 The project on Cumberland pkwy is zoned and expected delivery date is TBD. The District at Windy Hill is a multifamily development. It includes 275 units. The project is on 2245 Interstate N pkwy. Project is under construction and expected delivery date is 2018. Ackerman’s Stadium Walk is a mixed use development that will include 392 multifamily residential units. The zoning for this project has been approved and its expected delivery date is in 2018. Pulte Homes’ Cumberland at Beech Haven Trail is a townhome development on Cumberland Parkway that will include 28 residential units. The zoning for this project has been approved and sales are expected to begin in 2016. Pope & Land’s Stillhouse Ridge is a multifamily development on Cumberland Boulevard that will have 240 residential units. The zoning for this project has been approved and its expected delivery is TBD. Atlantic Realty’s The Reserve at the Ballpark is a multifamily development on Circle 75 Parkway that will have 320 residential units. This project is under construction and its expected delivery date is in 2015. Arrowhead’s Stillhouse Lane is a townhome development on Stillhouse Lane that will include 39 residential units. This project was delivered in 2016. 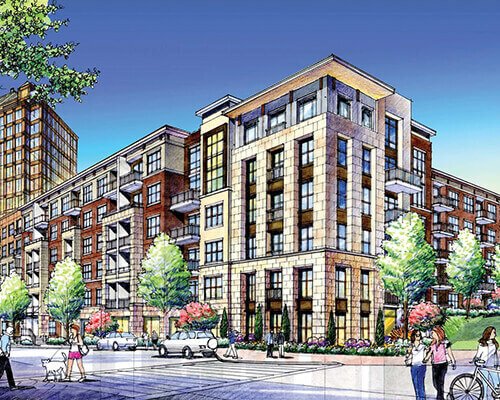 Mill Creek Residential is a multifamily development that will include 300 residential units. The zoning for this project has been approved and is under construction.